The Ukrainian Helsinki Human Rights Union’s “Local Human Rights Index” mini-project has moved to a new stage: the assessment methodology is almost finished, and therefore the team decided to conduct the first monitoring. The purpose was not only to evaluate settlements from the point of view of human rights but also to check how the assessment system works. 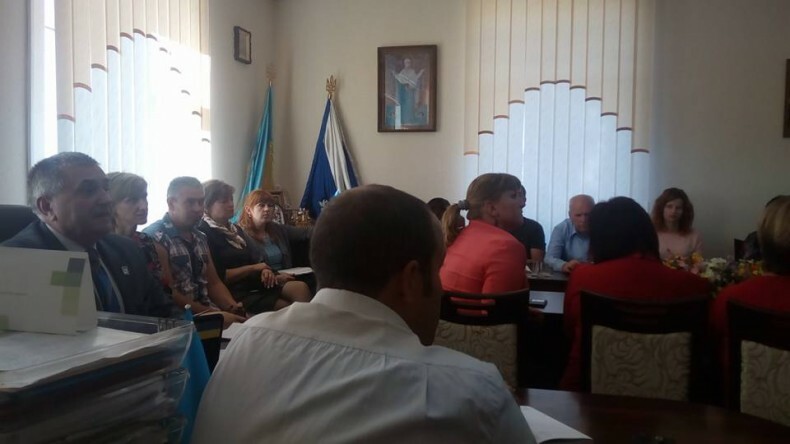 So, for about one month, the monitoring groups of the NGO “Zakarpattya community” and the Cherkasy Human Rights Center worked with open sources, received public information, studied program documents, communicated with local government officials and residents of Uzhhorod and Bilozirsk United Territorial Community of Cherkasy region. In particular, monitors prepared assessment in the following areas: physical security of residents, health, environment, labor rights, entrepreneurship, information rights, and independent governance. On Thursday, September 28, in both regions, public events were held based on the results of monitoring. 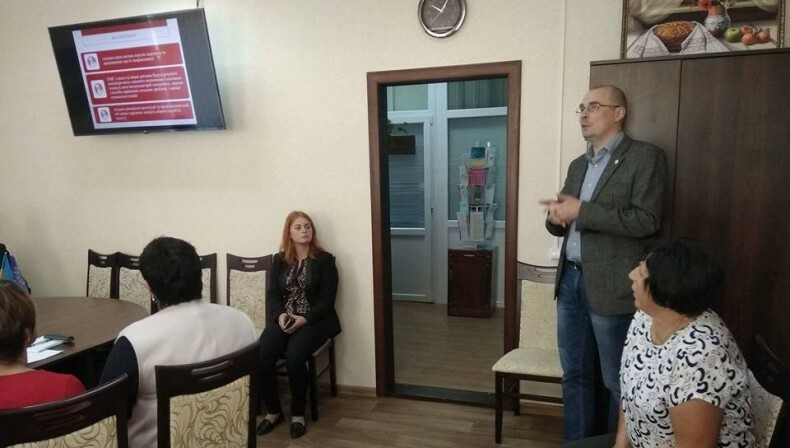 Representatives of UHHRU and the organizations that carried out pilot monitoring presented preliminary results of research to personnel of local self-government bodies, heads of local organizations, local public and media. Monitoring has shown that the state of human rights depends not only on national policy but also on local authorities. 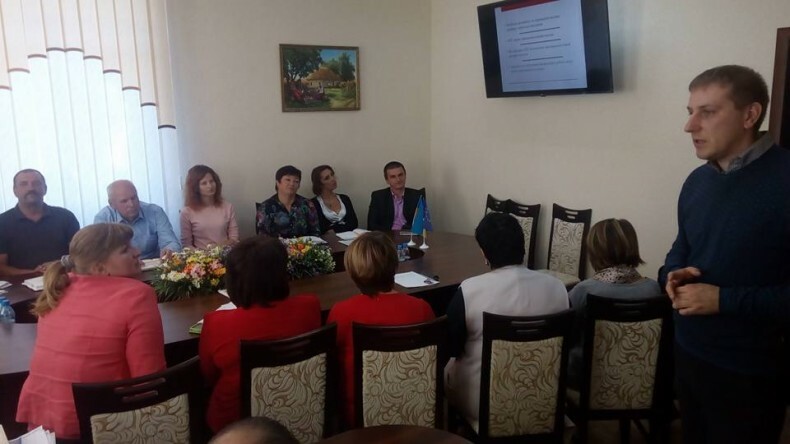 Thus, in Uzhhorod, the best indicators as of September 28 were recorded in health care and labor rights; the worst indicators were given to the section on safe environments. In Bilozirsk UTC, decent results have been demonstrated in the areas of independent governance and health care, and worse results – in environmental and physical security. In addition to discussions at these public forums, the local media broadcasted them. Thus, Uzhhorod was the first regional center, and Biloziria was the first united territorial community, in which the Local Human Rights Index was applied. “We continue to monitor human rights at the level of local communities, using the Local Human Rights Index. City authorities are under the watchful eye of the public. But today we have to understand that for qualitative changes it is not enough to just criticize and complain, it is also necessary to track violations, shortcomings and make clear proposals how to improve the situation. This makes it possible to use the index. During the monitoring, we fixed the weaknesses and strengths of the self-governments. We were pleasantly surprised that many issues were resolved directly during the study. We hope for further fruitful work in this direction, and we expect the authorities to take decisive steps for qualitative changes,” said Borys Kondratiuk, an expert of the Local Human Rights Index of UHHRU, and executive director of the NGO “Zakarpattya community”. The detailed report will be published shortly on the web sites of the National Human Rights Strategy and the Ukrainian Helsinki Human Rights Union. The Local Human Rights Index is a mini-project of the Ukrainian Helsinki Human Rights Union aimed at supporting decentralization reform. The development of the monitoring system involved a group of experts on human rights and local self-governance. The modern international models of human rights have been worked out and evaluated, the best foreign and domestic practices of monitoring human rights at the local level are generalized, the specifics of the development of local self-governments’ powers in the process of reform are taken into account. 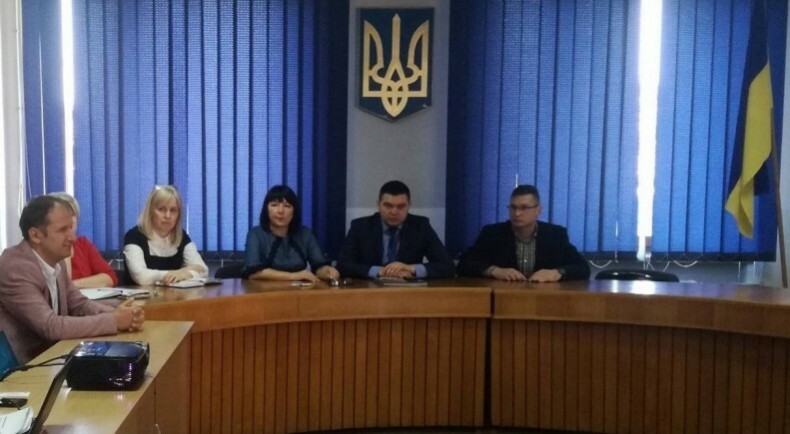 Uzhhorod and Bilozirsk UTC of Cherkasy region were selected in order to test the Local Human Rights Index in the monitoring practice.